American Pyrotechnics Association (APA) Winter Educational & Leadership Conference - Usually held in February in Las Vegas, Nevada. Ameican Pyrotechnics Association (APA) Annual Meeting - Usually held in September. International Society of Explosives Engineers (ISEE) Annual Conference on Explosive and Blasting Technique - Usually held in February. The ISEE is a professional society dedicated to promoting the safe and controlled use of explosives in mining, quarrying, construction, manufacturing, forestry, many other commercial pursuits. International Symposium on Fireworks (ISF) 17th Symposium May 6-10, 2019 in Puerto Vallarta, Mexico..
Mid-Atlantic Fireworks Festival (M.A.F.F.) - April 21, 2018. 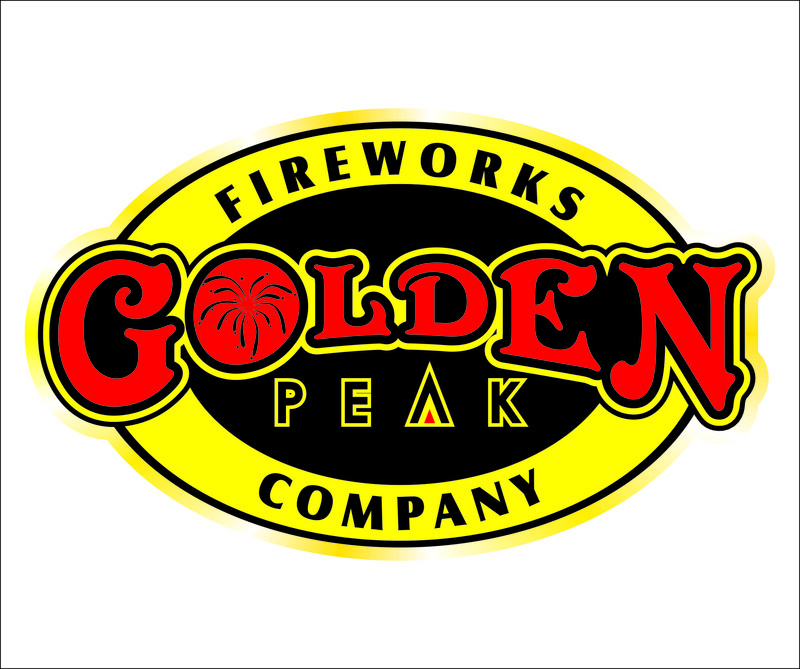 Dedicated to providing its attendees the ability to pursue their passion for fireworks in a safe and legal manner, while at the same time providing a spectacular show for our spectators. While M.A.F.F. is put on by pyrotechnic enthusiasts and not a display company, it is open to the public. National Fireworks Association (NFA) Expo - Usually held in September. Pyrotechnics Guild International, Inc. (PGI) Annual Convention. Usually held in August. Western Pyrotechnic Association (WPA) Annual Western Winter Blast - Usually held in February. Donald Creadore, ESQ - Attorney specializing in fireworks law. Ken Kosanke - Expert in Pyrotechnic Consulting. Charles P. Weeth - Expert in Pyrotechnic Consulting. Marisol International - Full Service Freight Forwarder and U.S. Customs Broker for the fireworks industry. Fireworks and Stage FX America Inc.
National Council on Fireworks Safety - The website offers fireworks safety tips, information for firefighters, state laws, injury data, hot news. Jordan's Fireworks: instructional fireworks videos. Special FX 101: The Art, Science and Technique of Special Effects. International Fireworks Web (Fireworkstown): Fireworkstown is the first and important fireworks information platform in China. There are many China fireworks suppliers and fireworks products & videos on it, and aperiodically post the newest China fireworks news and events. The APA is the premier trade association of the fireworks industry and was founded in 1948 with three principle aims: To encourage safety in the design and use of all types of fireworks. 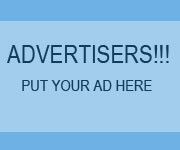 To provide industry information and support to our members. To promote responsible regulation of the fireworks industry. to promote safe pyrotechnics and encourage displays through talented people by design, production and high quality pyrotechnics by example from the sharing of knowledge. The Canadian Fireworks Association ACP (CFA/ACP) is an association focused on increasing the knowledge and safety of fireworks in the industry and the public at large. To educate our members and the public we conductannual conventions where Firework users from across the country come together to learn, keep up with the latest practices, and share ideas for the future. to exercise and enjoy our legal right to purchase, construct, and shoot fireworks. Strives to provide an environment where members can practice their art and share their knowledge. Professional technical society which encourages research and education in field of energetics (pyrotechnics). A non-profit fellowship founded in 1992 for the advancement of safety, skill, and artistry in fireworks through communication and for their preservation in Iowa and throughout America. Fireworks enthusiasts in the Kansas City, Missouri area can pool their resources, share their knowledge and experience and shoot legally far more often than just on the Fourth of July. active group of firework friendly businesses organized to promote the safe and continued use of consumer fireworks. volunteer fireworks club formed in 1929. Operates the New Year's Eve fireworks shows from atop 590 foot Grandad's Bluff. Open to all fireworks enthusiasts, including non-Michiganders. Club events are held several times a year. We now offer PGI shooter certification training courses. MAPAG is a builders club. We have facilities for drying shells and stars, a 50 x 25 work shop, a new 40 foot magazine with ATF legal storage for all members (not just contingency storage), and MAPAG meets every month. While MAPAG will have displays, they will be all member made. A geographically diverse multi-state club with members from South Dakota, Iowa, Missouri, Kansas and Nebraska. They host weekend shoots throughout the year at several locations in Eastern Nebraska and Western Iowa. During these events MPA members are able to manufacture and shoot fireworks in a safe and legal setting. Membership is open to anyone who wants to join a fun and information filled fireworks club. 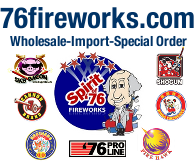 Organization composed of individuals and companies dedicated to the safe use of fireworks. the North East's largest fireworks club, dedicated to the safe, artful and legal use of pyrotechnics. NEOPG is a group of pyrotechnic enthusiasts, located in Northeast Ohio with members from across the state and the country. They encourage and promote the legal, safe and artful use of pyrotechnics. NEOPG meet several times throughout the year to teach, learn and practice their art, enjoy the fellowship of our members and to promote the individual goals of their members in the pyrotechnic arts. a non-profit corporation formed for the purposes of promoting the safety, skill and artistry in pyrotechnics through education, research and providing the public with opportunities to enjoy well presented firework displays. Our mission is to promote the safe and legal use of fireworks by enthusiasts who are passionate about the pyrotechnic arts. Formed in late 2010, the NPA is the culmination and determination of various northwest groups/professionals and the successor to the NorthWest Pyrotechnic Arts Association (NWPAA). In many ways, the NPA and NWPAA are one in the same. We hope to bring back what was an active community, share our knowledge through educational classes and hands-on activities. 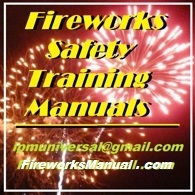 A nonprofit association of fireworks professionals, apprentices, individuals and enthusiasts. Meetings in PA. A non-profit hobbyist club for amateur & professional fireworks enthusiasts. Assistance in obtaining licenses in Texas. We train in shooting safely in Display & Consumer fireworks. latest guild news, fireworks graphics archive, safety guide, and yearly sites for the spectacular PGI conventions. PGI Shooters Safety Certification Course and Indoor/Proximate Courses. Organized to promote the safe and artistic use of fireworks. Their focus is promoting the safe use and handling of fireworks, and encouraging the talented people within the group to enhance their displays. The legislative effort to combat the prohibition of the legal use of fireworks and other anti-fireworks legislation. The WPAG holds at least four meetings/shoots a year in various locations throughout Wisconsin. We also offer shooter training using the PGI's Display Fireworks Shooter Certification course. The leading Exhibition Stand Design and Build Contractors based in london offering free Exhibition Design Services from Award winning Exhibition Designers and Portable Display Systems at the most affordable prices in the UK. 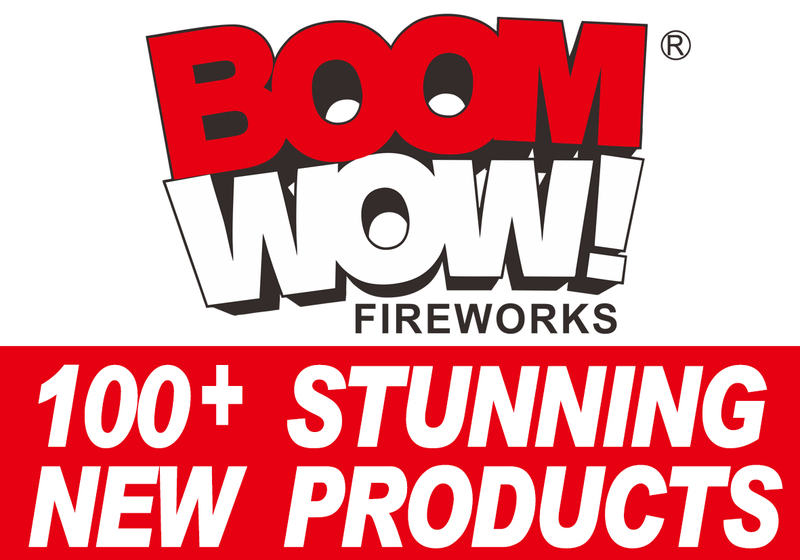 Reaction Fireworks: one of the UK's leading firework companies. 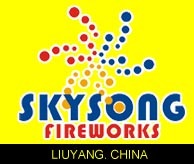 Sunsong Manufacturing Fireworks Co., Ltd.